What is the cutest item on our online shop? Any guesses? Well everyone must have their own favourites but the one item which wins hands down is our very own - Soccerstarz Football Figures also known as soccerstarz toys. 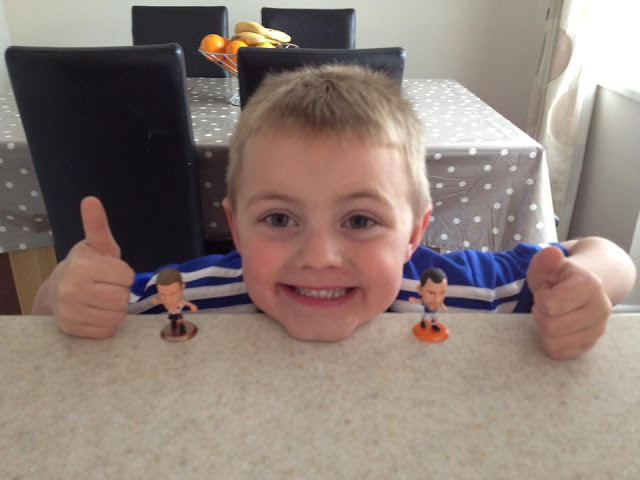 These have been winning the hearts of our fans and families for months who have been building their soccerstarz collection painstakingly one toy after another. These cute and adorable figurines are a true delight for all; macho adults, football fashionistas or teeny toddlers. Well for those not familiar with Soccerstarz Football Figures or soccerstarz toys, here is a lowdown on them. They are intricately made two inch life like figurines of leading and former football giants / greats such as Victor Valdes of Barcelona F C, Drogba of Chelsea F C and Steven Gerard formerly of Liverpool F C. This retail at our online store for INR 499/- a piece and are now classified under two sub sections to make your choice easier: Legend and current. Adorable look likes of Theo Walcott, Arsene Wenger and Gerard Pique are waiting to be snapped by all you football fans to add / start your collection today. You will note that each toy is carefully Hand painted and of high quality. They come with their very own collector’s card in blister packs to keep them safe and unscathed. You can buy them for yourselves or as gifts for the football fans in your family: cousins, friends and siblings. You will feel a sense of elation when you see the look of happiness on their faces, so why not start buying right away? 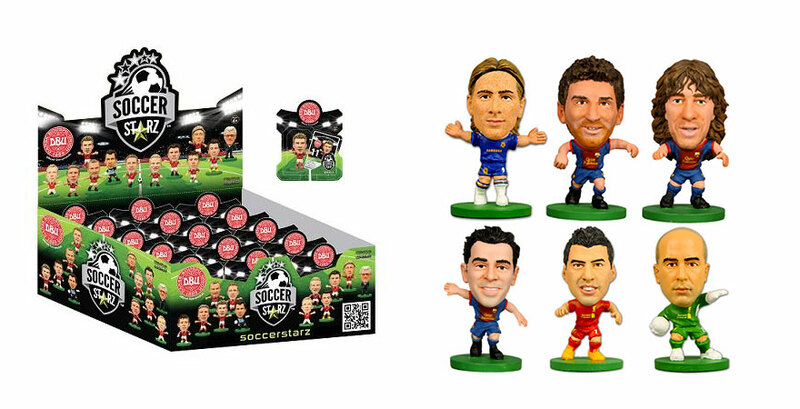 You could also purchase soccerstarz blind bag which makes for great accessories. The toys and the soccerstarz blind bag are a great combo for each and one of you. You could display these figurines or toys in your bedrooms, or office desks or even stick them in your car dashboards. You can’t bring home your favourite football player but now you have the grand opportunity to bring home a life like representation of them. 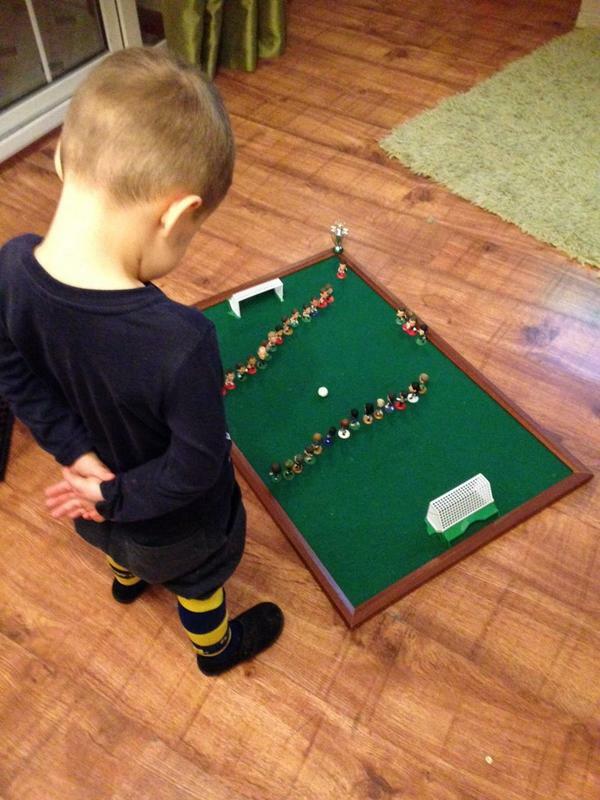 If Pele or Rooney can’t be in your homes, you now have the chance to have the next best thing. This October as the festive season rolls start you’re purchasing now. We have many items of use and fun in our online store. There is something for the papa, the mama and the little ones. Therefore, from all of us at goal squad, let the fun times begin. Cheers!